Star formation in the Large Magellanic Cloud. The Cat's Paw Nebula in space. Nebula and stars in deep space. 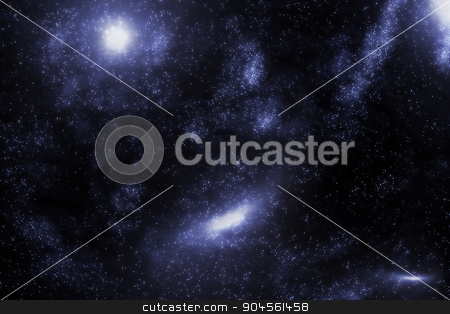 Photo of Stars and galaxy space starry sky night background. Universe filled with stars illustration.